Can I visit LSBU library as a member of the public? you are eligible for reference access by showing your organisation's membership card. You can use the library catalogues and the free electronic resources available via them. 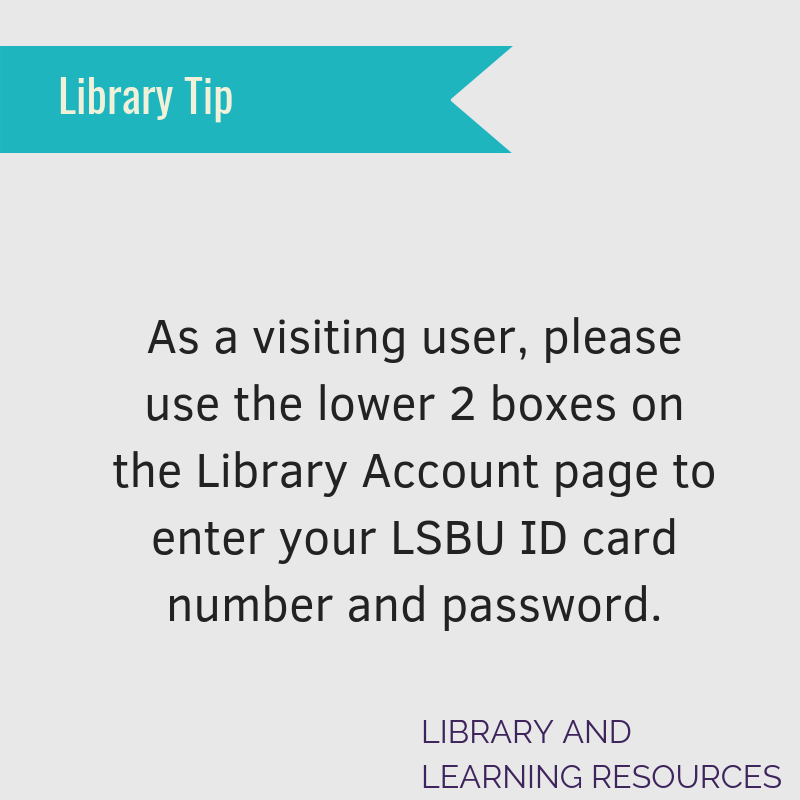 Can I use LSBU library under the SCONUL access scheme? Can I join LSBU under the SCONUL access scheme? Make your application using the SCONUL access website - your application will go through to your own University library who will decide whether or not to approve it so please make sure you don't have any outstanding fines or overdue loans with them! If you have come from another institution then you can log on to "eduroam" using your home institution's email address and password. To access the internet you can connect to our Wifi by searching for "LSBU_Visitor" and completing the registration form. 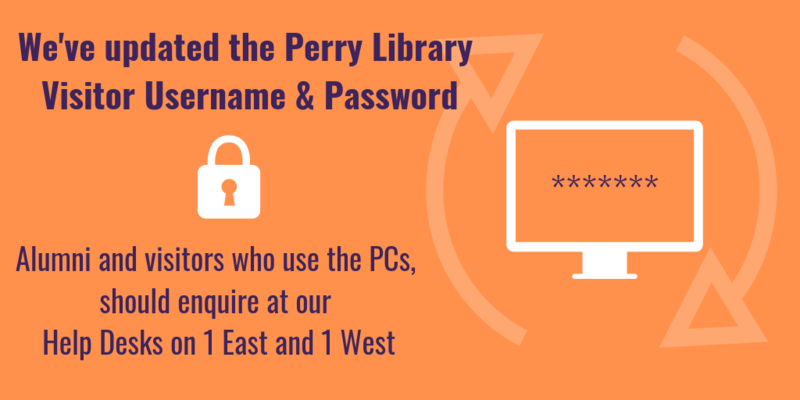 Please note that this will not give you access to LSBU Resources and other LSBU services. The will be no access for SCONUL REFERENCE ONLY USER Band between Monday the 13th May and Friday the 7th of June due to pressure on our study spaces in the exam period. We will not be registering new visitors in the SCONUL REF Band either, between those dates. Visitors in in the SCONUL A, B and C Bands and members of the public who have REFERENCE ONLY access will be able to use the library.New visitors in these categories will also be registered as usual.